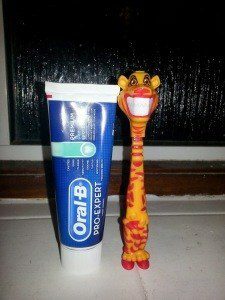 When I was a child, my mum always drummed into me the importance of looking after both my teeth and my gums. The reason for this was because of the terrible problems she has suffered throughout her life, caused by gum disease. Luckily for me, her experience has meant that I have always been incredibly careful both to brush my teeth twice a day and not to eat an excess of sugary food. As a result, I have had no problems at all with my teeth or gums, never having had a filling or any gum problems identified by a dentist. These days, I am keen to pass on to my own children the fabulous advice that my mum gave to me. Yes… children in the plural. Libby will be a big sister in April or May next year. That’s why when I had the opportunity to review Oral-B’s new Pro-Expert Premium gum protection toothpaste, I jumped at the chance. Pregnancy is one of the most important times to look after your gums. Shockingly, Oral-B have revealed that a massive 50 to 70% of women develop gum problems at some point during their pregnancy. The hormones produced make your gums more vulnerable at this time. You might notice gums bleeding, receding, and becoming more sensitive. You could even experience loose teeth and terribly bad breath. 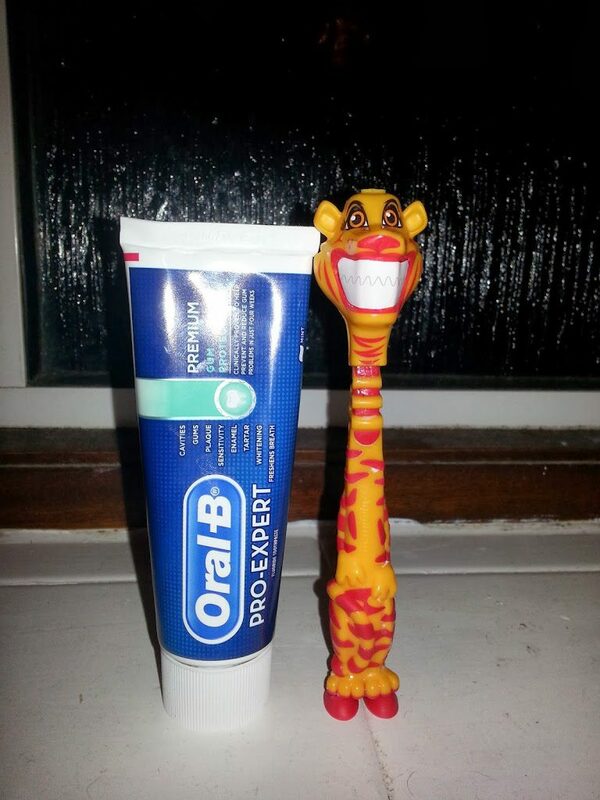 Luckily, Oral-B pro-expert has been great for me over the last few weeks. It tastes great and I was particularly pleased to notice that as well as the benefits for my gums, it is gradually whitening my teeth. Strangely, I have found it easier to use this toothpaste, probably because of it’s distinctive taste. I was really struggling to brush my teeth previously because it caused me to feel nauseous. I’m so glad I can brush them a bit easier now though because it really is important to keep up with regular brushing during pregnancy. Thanks Maz, Libby enjoys brushing her teeth too, she asked me to do it again last night after I’d finished. She also seems to appreciate the ridiculous tiger toothbrush – when I say shall we brush your teeth? she responds with “grrrr”! Which I take as a yes! You’re right about smoking, never crosses my mind really – there’s really no up-side to smoking! Great post, I had no idea that pregnant woman are more likely to develop gum problems. Also, lovely news I am so excited about being an Auntie again :). Great post and the bum health bit made me giggle. Commenting for myself and on behalf of BritMums and thanking you for taking part.